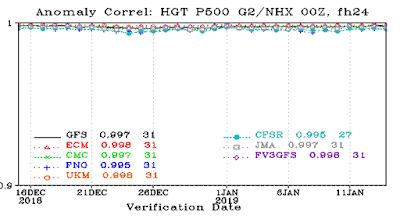 Cliff Mass Weather and Climate Blog: Is the U.S. Government Shutdown Hurting Weather Model Accuracy? Is the U.S. Government Shutdown Hurting Weather Model Accuracy? 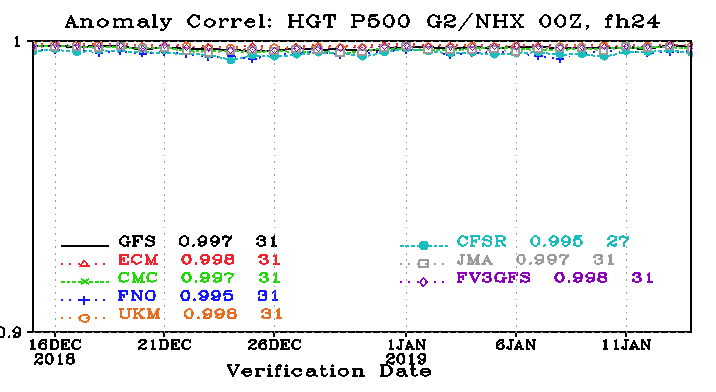 My phone has been ringing from media asking whether the partial government shutdown is degrading the skill of the National Weather Service model, the GFS. 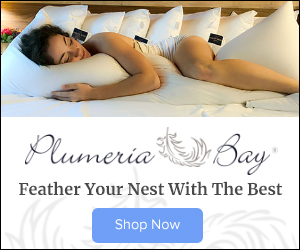 What is driving this interest? First, a number of media outlets, including the well-known Washington Post Capital Weather Gang, have made the claim of worsening U.S. forecasts (see examples below). 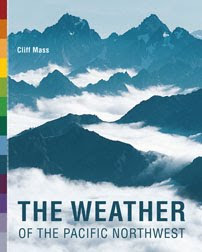 These stories describe a situation in which important observations, the input data streams for numerical weather prediction, are not being used or are degraded because of changes in coding of data formats. As a result, the initialization (starting point) of U.S. global forecasts are degraded, lessening the skill of the predictions. 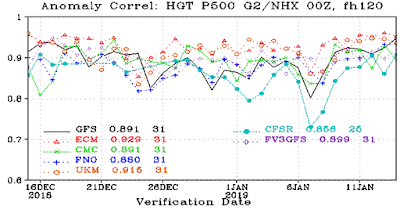 Then there is the U.S. model forecast skill itself, which appears to have worsened (compared to the European Center or the UK MET office model) just after the shutdown (on December 22nd). The graph below from the National Weather Service illustrates this. Skill is plotted against time for the 5-day, upper level forecast for day 5 over the northern hemisphere (1 is a perfect forecast). 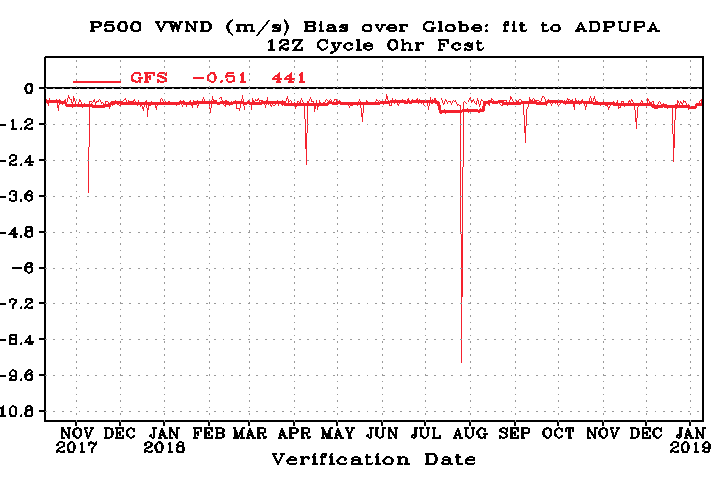 The black line shows the skill of the U.S. GFS model and the red dotted line presents the skill of the world-leading ECMWF model. 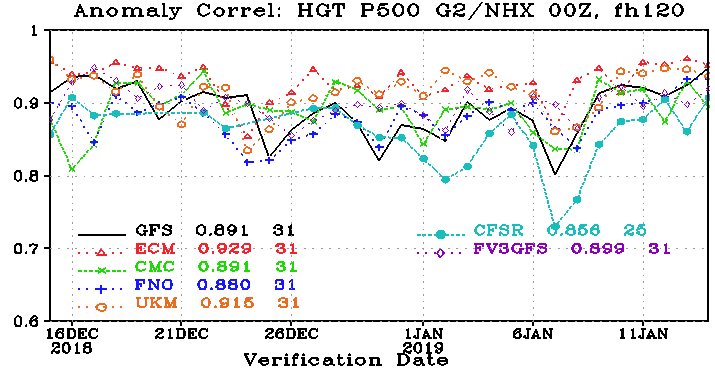 U.S. skill seems decline, both in absolute sense and relative to ECMWF right after December 22nd. So are these claims of shutdown forecast problems well founded? Is U.S. forecast skill drifting because of a lack of skilled NWS personnel minding the shop? I think these claims are baseless. One of the first things I did was to check with some very well connected colleagues in NOAA and they confirmed these stories are nonsense. Yes, many NOAA/NWS employees are not working, but since the models are considering essential for national security some staff are working--monitoring the global forecast system doing whatever it takes to keep it working smoothly. Those NOAA/NWS staff are a dedicated lot! 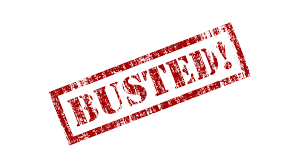 But being a fact-driven type of guy, I decided to see if I could PROVE that the degradation claims are false with real data. There are other explanations for the forecasts getting worse that have nothing to do with poor initial data. For example, certain weather regimes may be more difficult for the U.S. model and perhaps that is all that we are seeing. If the initial data was bad the short term forecasts would be less skillful. So let's look at the skill of the 1-day forecast in the middle troposphere (500 hPa) for the U.S. GFS model (black line) and several others (the European Center is red). No hint of any shutdown changes. What about quality of the wind initialization at 500 hPa when compared to radiosondes (balloon-launched weather instruments)? Little evidence of a shut-down effect (see below). I have looked at many other fields and the answer is the same: there is NO EVIDENCE that the initialization of the U.S. global model has been degraded as a result of the partial government shutdown. 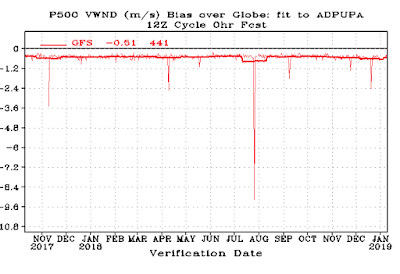 In contrast, the predictions of the University of Washington regional prediction systems HAVE been hurt, because one of the important data streams we get from NOAA--the NOAA/NWS RAP model grids--has been cut off during the government closure. The shutdown is a disaster for weather prediction and weather research, but degradation of the U.S. global forecasts is really not an issue. First of all keep up the great weather reports I so appreciate them and I cant believe the weather reporting has been infiltrated by fake news propaganda! Those guys are pathetic!I am so glad you are not part of that garbage! Travelgirl.... what makes you so sure he isn't? Making America Great Again by breaking our government. Glad you have something to cheer about, Cliff. "The shutdown is a disaster for weather prediction". I would love a blog on the above sentence. That seems very important. People can read for themselves. Cliff, thank you for providing us facts amidst all the ignorant finger pointing. Thanks for your analysis and thoughtful presentation of the information! Those poor Federal workers, having to delay their paychecks for a few weeks. They enjoy pensions, vacations, sick days, holidays and medical plans that the rest of the middle and lower classes can only dream about. And right on cue, the MSM is Johnny on the Spot bewailing the unimaginable tragedy. When workers in the private sector lose their jobs and benefits, where is the MSM then? The DC area has one of the highest concentrations of wealth in the country, it was never like this even twenty years ago. It certainly didn't help the science when all of the NOAA scientists had to miss the recent American Association of Meteorology meeting. A theory is emerging that Trump and McConnell are going to stand firm and simply "trim" the government - aka "Drowning it in the Bathtub" and that this was their plan all along. Thus - apparently - the NWS which is not funded will be considered non-essential and will drown in the bathtub along with everything else. Sure! That will work out well for us, especially during Hurricane and Tornado seasons. I feel for our local forecasters . As you habe laid out in detail, they're doing a great job for no pay. Is there a way the weather forecast consuming public can help these poor folks? What are your ideas on how we can thank these folks for their work? They presumably have huge expenses as they live in the Seattle metro. Any chance the polar vortex makes an appearance in the PNW? We are lucky to have you Cliff!! Thanks for all you do!! 4) Why be an unnecessary d-bag on this weather thread, or just in general? Be nice. Everyone is entitled to free speech right opinion as long as it doesn't involve racial hate speech or yelling fire in a crowded area that will incite panic. I can certainly feel the frustration when federal employees will get their back pay just like they did last time. At least the weather guys have enough Integrity to go to their jobs anyway knowing that they will be a paid eventually. If you work for the federal government you must realize that you're going to be a political football every now plan accordingly. Eric Blair ought to consider that not all Govt employees have huge paychecks. Just think of the TSA folks at SEA or the IRS personnel at Ogden Utah. For many this is a real crisis. I hope this will ultimately be blamed on Trump. Then maybe he'll have to "pay the piper". You realize this is probably going to further agitate, The Left? I want to thank you for your honesty in calling out circular reporting. @MAC, must you forever grind your left-wing axe in every thread? Thanks for keeping us apprised of the facts, Cliff. It helps make sense of all the reporting regarding controversial issues. Also, we sometimes get peace of mind with the facts laid out clearly with your commentary.